Levin, D., Hammer, D., & Elby, A. (2012). 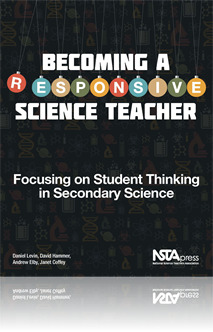 Becoming a responsive science teacher: Focusing on student thinking in secondary science. National Science Teachers Association. Katz, P. (2016). Drawing for Science Education: An International Perspective. Marbach-Ad, G., Egan, L. C., & Thompson, K. V. (2015). 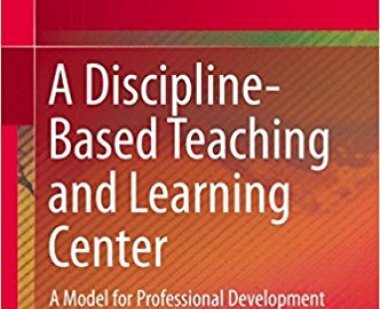 A Discipline-Based Teaching and Learning Center. Springer International Publishing: Imprint: Springer.